Friday, June 28, 2019, 10:00 a.m. to 4:00 p.m.
Sunday, June 30, 2019, 10:00 a.m. to 4:00 p.m.
As Opus of Bloom County once said, “Foreshadowing: your key to quality literature,” and he was so right. People are used to thinking of foreshadowing as those awful “Had I but known when I crossed the moat to the dark castle…” things, but it’s so much more. And it can make the difference between a blah ending and a dazzling one. 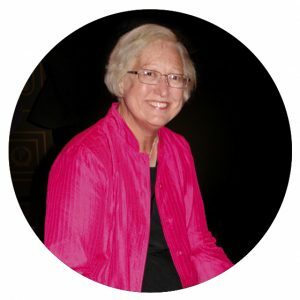 Connie Willis will teach the art of using setup, foreshadowing, clue-hiding, question-raising, misdirection, prophecies, and plot exposition to enhance your writing and intensify your payoffs. Amal El-Mohtar is an award-winning writer of fiction, poetry, and criticism. 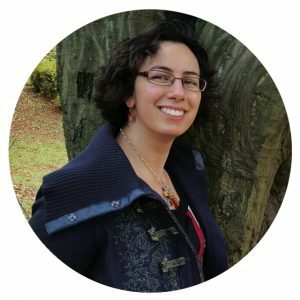 She edited Goblin Fruit magazine for several years, and her work has appeared in NPR Books, The New York Times, Tor.com, Fireside Fiction, Lightspeed, Uncanny, Strange Horizons, Apex, Stone Telling, and Mythic Delirium; as well as anthologized in The Djinn Falls in Love, The Starlit Wood, Kaleidoscope: Diverse YA Science Fiction and Fantasy Stories, and The Thackery T. Lambshead Cabinet of Curiosities. She has received the Richard Jefferies Poetry Prize, as well as Rhysling Awards, a Nebula Award, a Hugo Award, and two Locus Awards. Her collection The Honey Month came out in 2010. She became the “Otherworldly” columnist at The New York Times Book Review in 2018 and her novella, This Is How You Lose the Time War, co-written with Max Gladstone, is available July 2019. She lives in Ottawa, Canada, where she drinks tea, lifts weights, plays harp, and writes letters to her friends by hand. 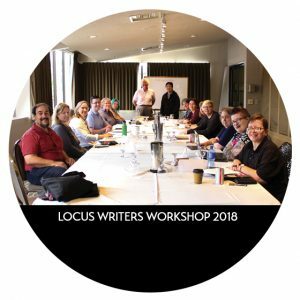 Locus Magazine has been co-running a writing workshop in Seattle around the Locus Awards Weekend for the past few years and also runs classes in the Bay Area. Past instructors include Charlie Jane Anders, Gail Carriger, Christopher Barzak, Yoon Ha Lee, Carrie Vaughn, Daryl Gregory, Stephen Graham Jones, Paul Park, and Connie Willis. For more information about the Locus Awards events, ticketed separately, visit the Locus Awards Weekend site. Exact workshop location and other details will be emailed after registration. Location is in Seattle, WA, near the Locus Awards. Additional questions? Please e-mail Locus.